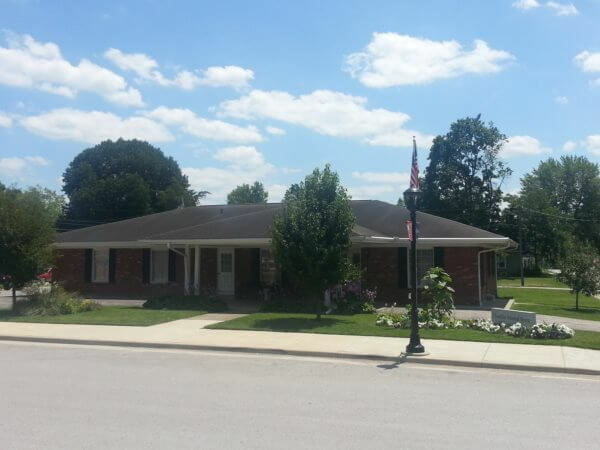 Chandler Funeral Home located in Ellettsville, Indiana and Chandler Funeral Home-Whitaker Chapel located in Gosport, Indiana are locally owned and operated and have been serving the families of the area for more than 35 years. Our knowledgeable, professional, and courteous staff is dedicated to providing the most outstanding service in a personal and affordable way. We can serve any faith and fit any budget. Our newly remodeled facilities allow your family to be in total comfort. 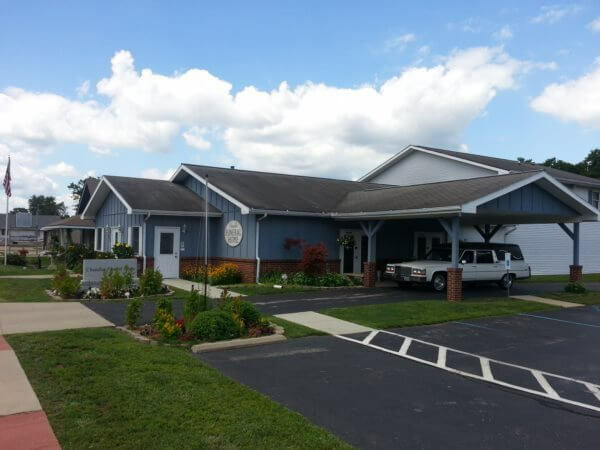 We have included a spacious lounge, new arrangements and selection rooms, pastor's study, and accessible restrooms with baby changing station. At Chandler's we treat you like family giving us our motto "Family Caring When You Need It The Most" Our goal is to help you plan the best way to say goodbye to your loved one and help you through one of life's hardest times.